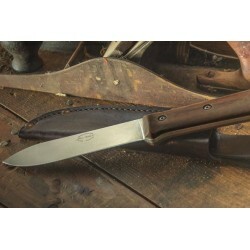 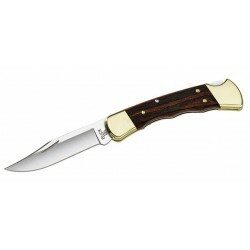 Uso: Coltello Militare / Coltello full tang. 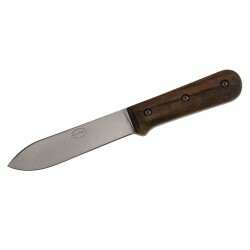 Coltello Ka Bar Tanto, (military knife / tactical knives). 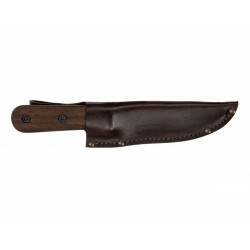 Coltello Buck 110 BRSFG Folding Hunter Finger Grooved, (hunting knife).